For this lecture, read Machiavelli’s The Prince, chapters XV-XIX. Niccolo Machiavelli is possibly one of the most misunderstood political philosophers in history. 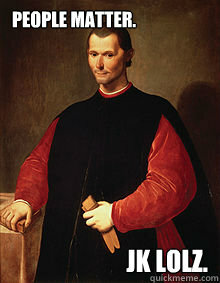 The word Machiavellian was an English word before there was an English translation of The Prince, his most famous work. While he does advocate holding power by ruthless brutality and deception in The Prince, some scholars point out that his other works argue for the very opposite of ruthless dictatorship and Machiavelli held a fine position in a republic like those he prized. It is still a debate as to whether Machiavelli meant The Prince to be taken as a joke and an unmasking of the realities of power or whether he meant it as a work of political realism that is brutally honest about how power must be held. Rousseau, who we will soon study, believed The Prince to be a satire of the powerful Medici family. The Italian Communist Gramsci, who we will study in the second half of the class, believed that Machiavelli was serious but was explaining to the poor how politics work and not the rich who already have a decent understanding. Either way, joke or treatise, it is a classic read by many thinkers and leaders we will study in this class because of its insightful descriptions of the reality and brutality of politics. 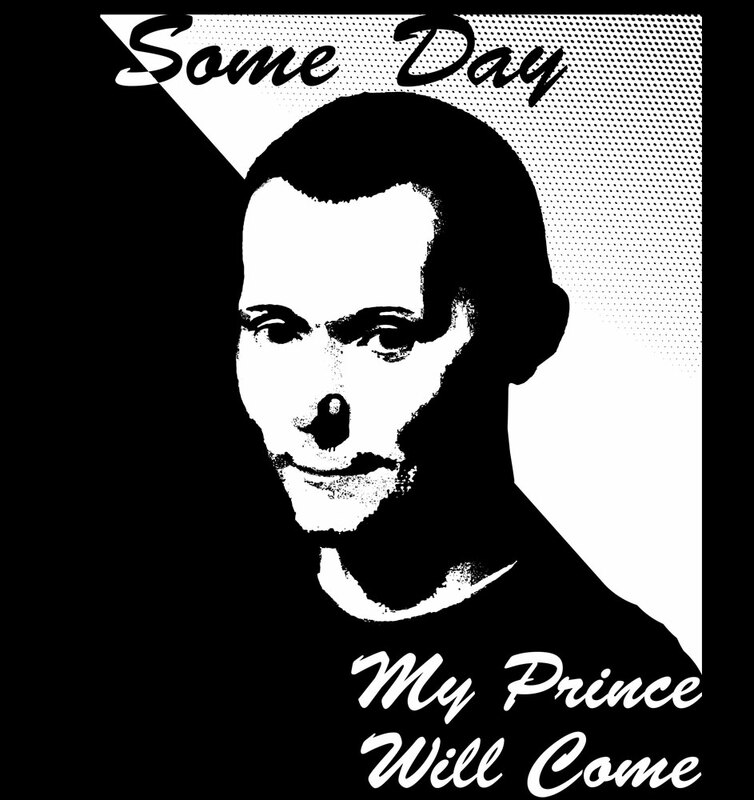 Machiavelli was not known for his political writings during his lifetime, and The Prince was published years after his death. He was a politician, and ambassador and a writer. While he was alive he was famous for his comic plays (another piece of evidence that may indicate The Prince is a farce). It was only after his death and the infamy of The Prince that he became primarily identified with this text and the word Machiavellian became a new word in several languages. His political career flourished in the years of the republic that ruled the city of Florence between 1494 and 1512 when the Medici family was briefly out of power. At the time, there was no unified Italy. In fact, many living in Italy at the time would have no idea what or where “Italy” was. Similarly, none of the great Renaissance artists or thinkers would have heard of the Renaissance, as it is a French word applied by a French historian to the period two hundred years after it happened. 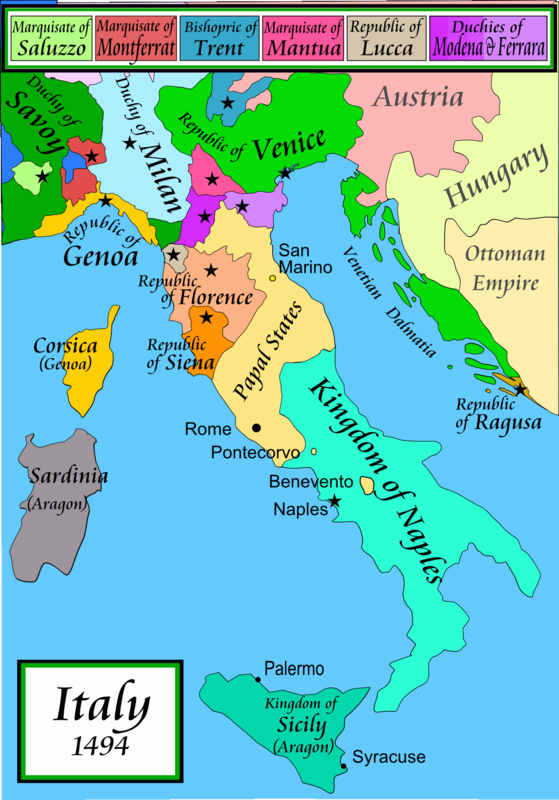 Four city-states, Florence, Venice, Milan and Naples, were at war against each other in alliances that involved the Catholic Church, the kings of France and Spain, as well as many smaller proto-Italian city-states. 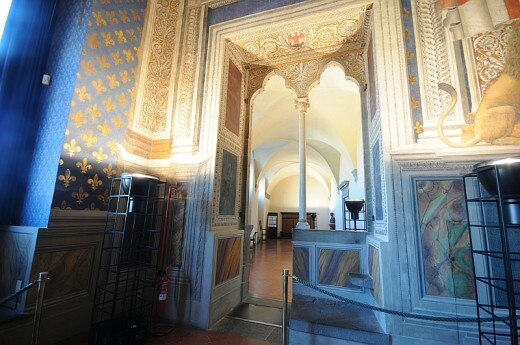 The Medici family were the great patrons of the painters, sculptors and philosophers of the Renaissance and ruled Florence before and after the brief republic, much as the Han ruled China after the Warring States Period when Mencius and Xunzi were arguing about human nature. The republic was ruled by nine citizens elected by drawing lots every two months. Citizenship was not common, however, as Machiavelli himself was well off but not high enough in the ranks to have citizenship himself. Nonetheless, he held powerful positions in the republic as chancellor, ambassador to France and Spain, and head of the military. 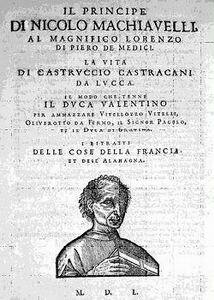 After the Medici family regained control of Florence and abolished the republic, Machiavelli was accused of conspiracy and tortured. After he was found innocent and released, he withdrew into his estate and spent his time writing the comedies and political works that made him famous in his life and infamous after his death. Two young kids are talking about their families. “My father is a politician”, says one. “Really? Honest?”, asks the other. “No, the regular kind”, replies the first. 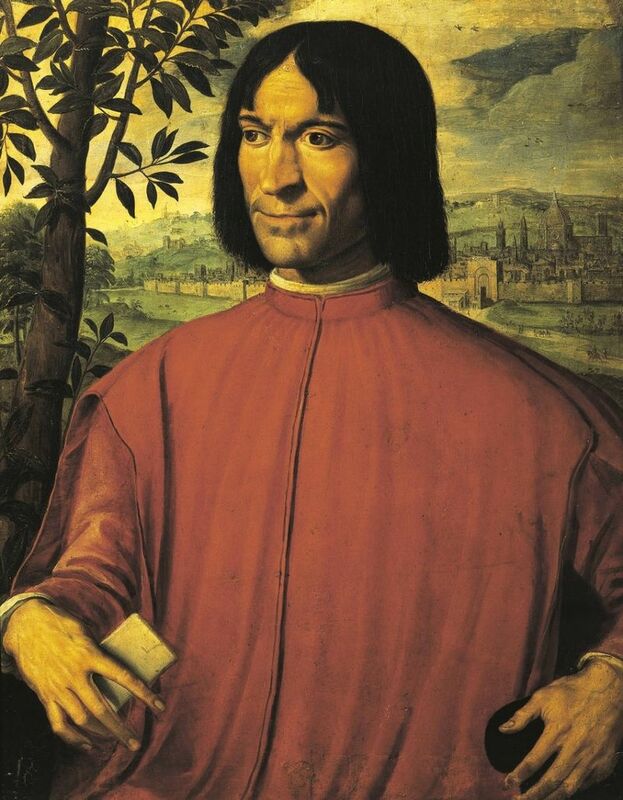 Machiavelli dedicated his most famous work to Lorenzo de Medici, the great patron of Renaissance art and Neo-Platonism. Was this book making fun of the terrible power of the Medici, or was it a practical guide for maintaining public good in times of great war and terror? Scholars still debate. 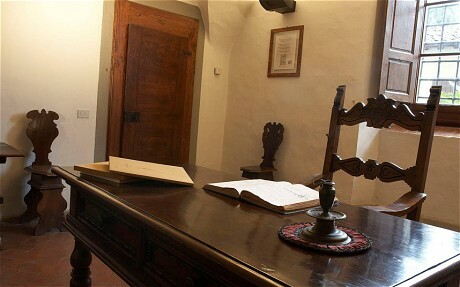 Either way, the work was privately circulated by Machiavelli among his friends and was only published years after his death. The Prince focuses on “new princes”, leaders who come to power by rising up through the ranks and who do not receive power from a noble lineage. 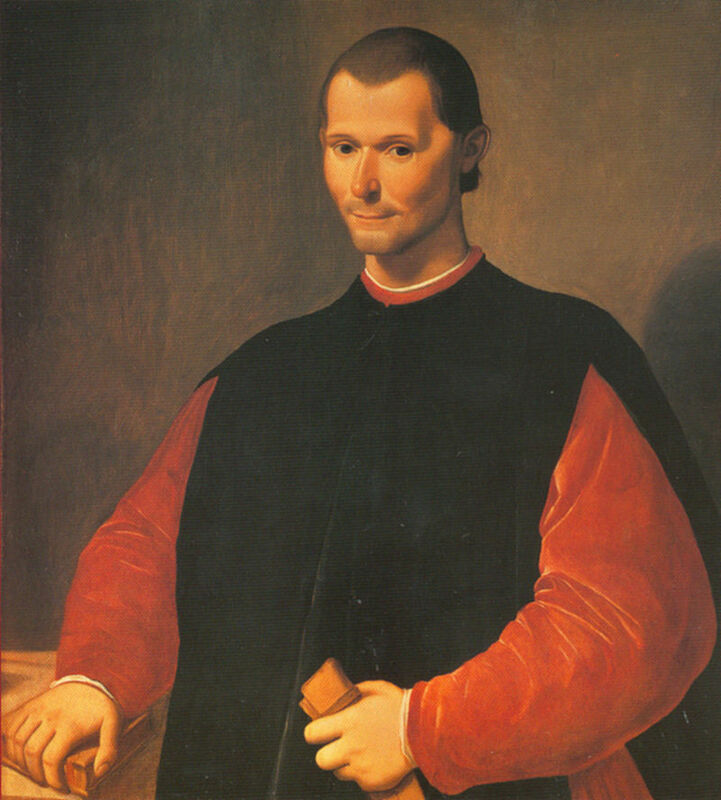 Machiavelli provides several examples from ancient times and his own time of such rulers. When a new ruler comes into power they must stabilize and consolidate their power to maintain it and the security of the public they rule. The main argument of the work is that one should cultivate both love and fear as a ruler, and one must be prepared to act with complete brutality and hypocritical deception. This is done out of necessity at inevitable times when the ruler and ruled are threatened. Like Hobbes, who was influenced by Machiavelli and we will study next time, he argues that a strong king is necessary in the brutal world and so evil is sometimes justified. Unlike Plato & Aristotle, who were a great influence on Machiavelli as well as most Renaissance thinkers, Machiavelli does not believe in constructing an ideal city as a model and does not believe it to be good to rule people in terms of an ideal. Like Nietzsche, who we will study later and who was influenced by Machiavelli, he was a brute realist who believed in theorizing about how people and power are and not how things ought to be ideally. People are naturally ambitious and warlike, so we must prepare for this and balance the bad in human nature with the good. Also like Nietzsche, Machiavelli considered religion to be a means for controlling the masses, and that a ruler should not be overly religious or pious because it will make them unable to be brutal when they must be. He does suggest, however, that it is in the ruler’s interests to make the ruled people as religious as possible. In our times, we can say that it is in the ruler’s interests to make people as ideological as possible, proclaiming the objectivity of human institutions. Like John Stuart Mill, who we will study soon, Machiavelli can be called a pragmatist who considers the true to be the useful and practical, not the perfect or immutable. 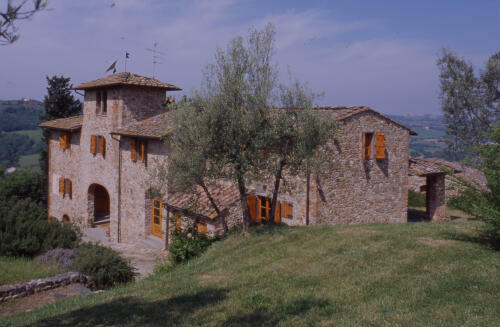 Machiavelli, like Mill, is associated with the principle “the ends justify the means”. Like Mill, Machiavelli argues that sometimes this can result in harm, but if we consider the long view and the social view it is in the interest of everyone overall. Machiavelli argues that if a state is too nice, it will be overrun by conquerors and there will be terrible times for everyone. It is bad to routinely abuse people as this will lead to ruin, but brutality must be used occasionally or the state will be equally ruined. 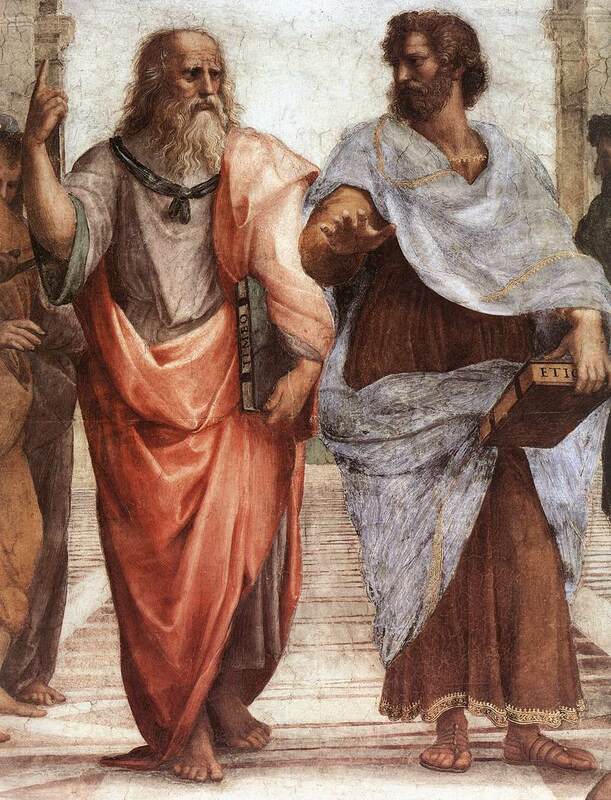 A good ruler must know how and when to be brutal as life is tough and some situations require violence or deception, such as the noble lie of Plato’s Republic. Machiavelli argues that one should befriend weak rivals but crush strong ones. He writes that one should wipe out the entire family of those one crushes and completely destroy the lands of those one conquers such that one does not have to fear revenge or counter-attack. Consider the warring families of Shakespeare’s Romeo and Juliet as well as modern gang warfare (such as the Black Widow, Griselda Blanca, who murdered entire families along with the children as one of the early cocaine kingpins of Miami in the early 80s). One should not be brutal casually or needlessly, but if you have to be brutal then you have to go whole-hog and ensure that your enemy will not be able to retaliate. When one has to be brutal, one should be brutal all at once such that it does not have to be a daily routine for maintaining authority. Otherwise, he writes, one must “always keep a knife in hand”. In other words, treat people the way you want to be treated unless you absolutely have to kill them and their entire family. He writes that it is best to delegate this task to someone else in the administration such that the ruler can be feared but also appear benevolent and blameless to the greatest extent possible. This was classic politics of middle age Europe, where kings would rely on particular noble houses to commit great atrocities and then condemn them publicly long after agreeing on exchange of favors in private. Machiavelli famously writes that it is best to be both loved and feared, but if one has to choose between the two one should be feared. It is best to appear liberal to most of the people most of the time but be ruthlessly authoritarian to the individual who steps out of line. One should seek the safety of being feared, but avoid being despised and hated. 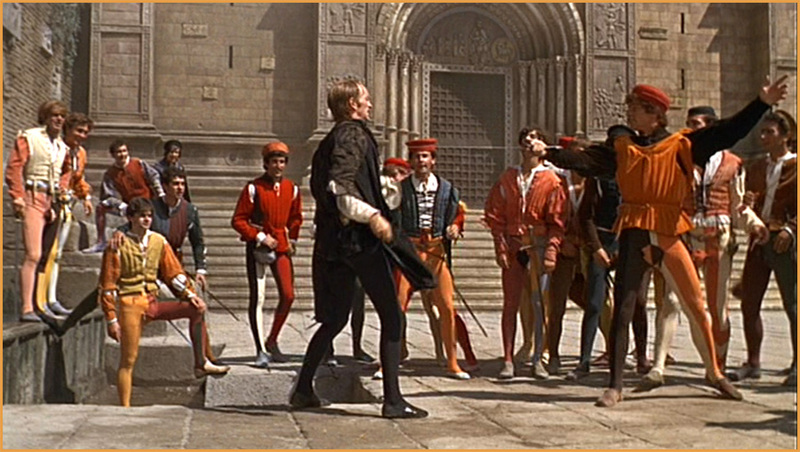 One should be a patron of the arts, of festivals and spectacles, but prepare for trouble. One should try to keep one’s hands off the property and women of others, but be ready for total war. 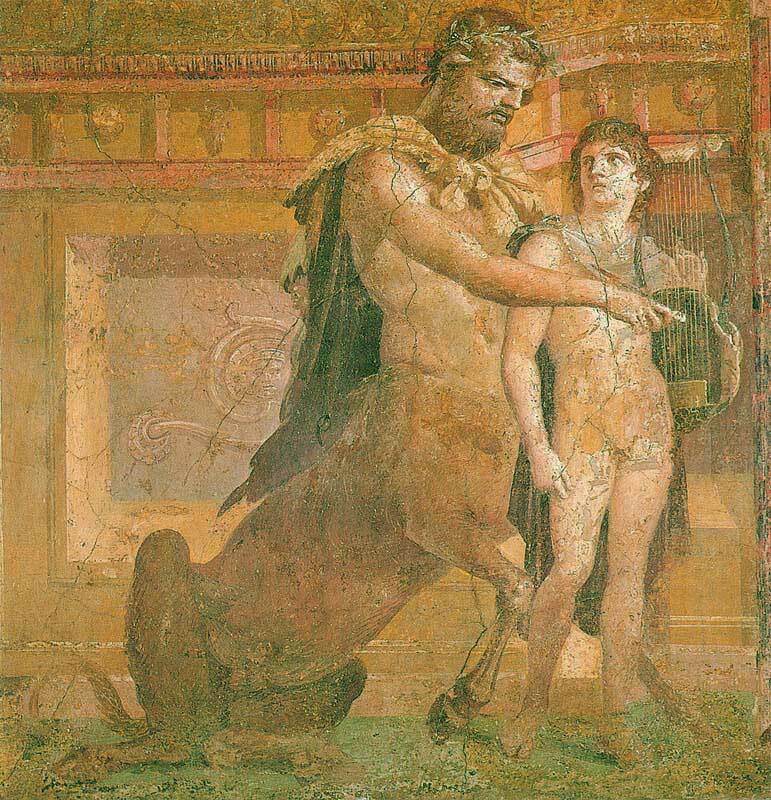 He refers to the myth of Achilles being nursed by the centaur Chiron of Greek mythology to illustrate how one must learn to be both human and animal to be, like Achilles, a great leader. The Pope put The Prince on the banned index in 1559, but it spread aided by the new development of the printing press. Block printing had arrived in Europe from China, where it was first used to print Buddhist texts. 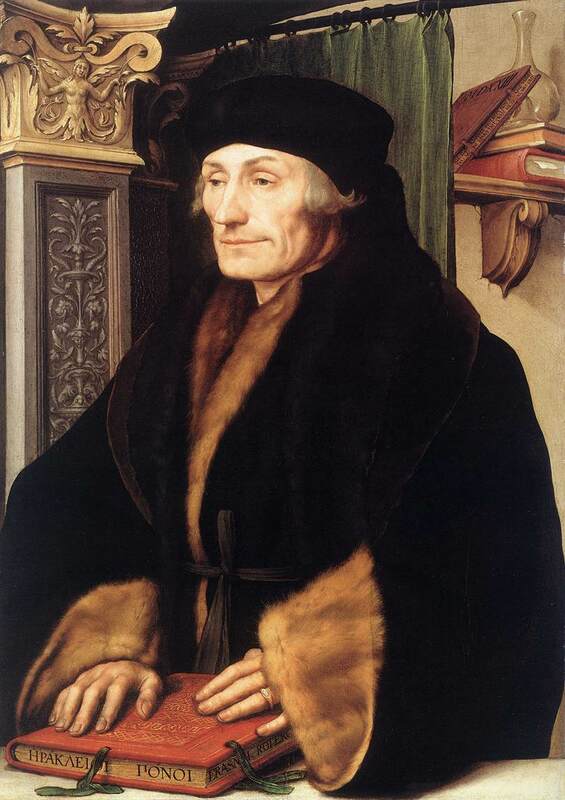 Interestingly, “humanist” thinkers like Erasmus who resisted Catholic authority also despised the book. Catholics and Protestant kings read The Prince, while the Catholic kings condemned the work as Protestant rebellion and the Protestant kings condemned them as Catholic authoritarianism. 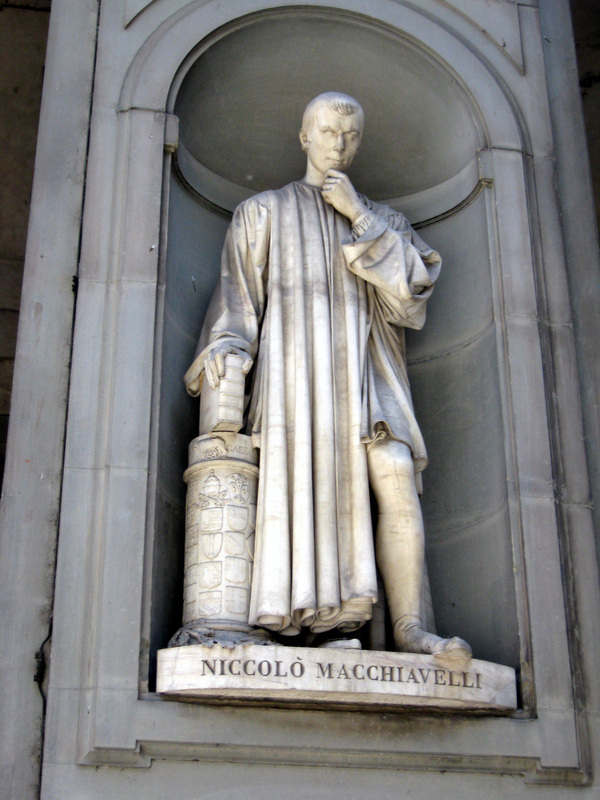 One critic accused Machiavelli of being an atheist while simultaneously calling The Prince “the Koran of the courtiers”. Hobbes, who we will study next, was influenced by The Prince and came to similar conclusions about the power of the sovereign. Locke, who we will cover soon and who influenced the American founding fathers on the issue of rights, was influenced by the political writings of Machiavelli. 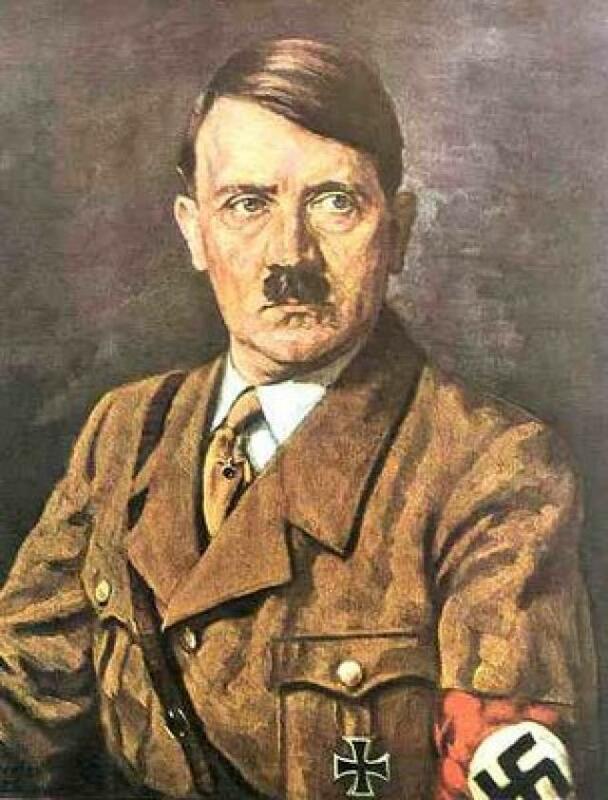 Hitler claimed he read Machiavelli’s Prince frequently in bed before falling asleep. Mussolini was fond of quoting the book, as is the Italian mafia don John Gotti. Gramsci, the communist opponent to the fascist Mussolini and jailed when Mussolini rose to power, considered The Prince to be a brilliant book that teaches everyone how power operates. The founders of the American Republic and authors of the Constitution such as Thomas Jefferson, John Adams, Benjamin Franklin and James Madison all made use of Machiavelli’s idea of checks and balances between powers as a good way of securing a good republic. As a final thought, Machiavelli did write in his other political works that the life of the king was a sad life and that the common person was much happier not to have to engage in necessary violence and lies. Perhaps unnecessary violence and lies are much more fun.